Home » Blog » Big Hero Avengers! 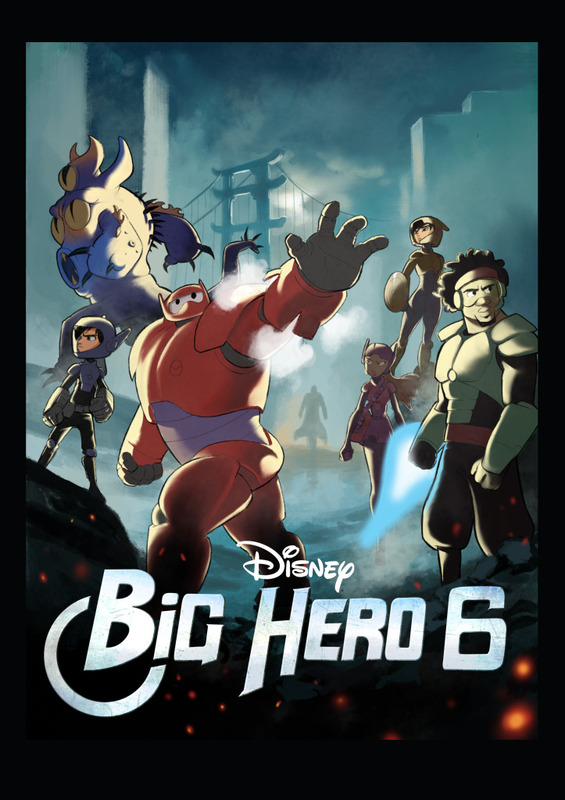 Big Hero 6 opens TODAY!! I can’t believe it!! to celebrate it, here’s a piece of fan art I did celebrating the Marvel/Disney collaboration!